Sirpa Pajunen-Moghissi was born in Finland and trained as an artist in London where she now lives. Sirpa runs a programme of exhibitions for ArtKapsule UK’s design partner Koleksiyon, as well as organising many other AK-UK events. Venezuelan-born Juan Bolivar is an artist-curator who has worked with ArtKapsule since its inception.In 2001,Juan initiated the artists’ collective TRAILER, presenting the work of emerging and established artists in temporary locations. To date Bolivar has curated more than 30 exhibitions. As well as curating shows for ArtKapsule, Juan is one of AK’s featured artists. 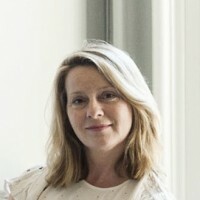 A former journalist and arts editor, Elaine Ronson worked for Time Out London for ten years, attaining the position of Features Editor before leaving to help set up Metro, London’s hugely successful daily newspaper. She also holds a City & Guilds Certificate in Upholstery, and has worked as a designer/ upholsterer. 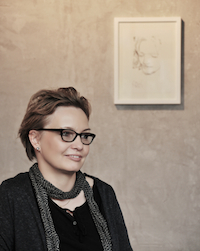 Elaine and artist Sirpa Pajunen-Moghissi launched ArtKapsule in London in May 2012. Born in Detroit, Wayne Northcross is a New York-based independent curator. 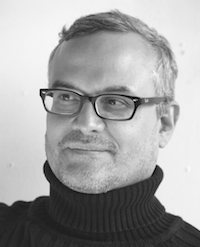 He has organized exhibitions for Bronx Art Space, The Bronx Museum, The Project Gallery, New York, Venetia Kapernekas Gallery, New York, the Fusebox Festival, Austin, Texas, and Bronx River Arts Center. 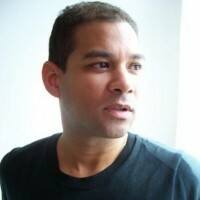 He has written criticism and essays for Gay City News and The Harvard Gay and Lesbian Review Worldwide. As a magazine editor he has contributed contemporary art and fashion editorial features for Vogue Hommes, Out and Esquire.